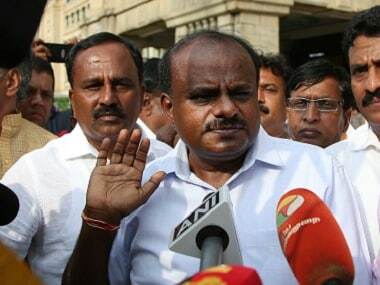 Bengaluru: The BJP on Tuesday accused the Congress and the JD(S) of using money and muscle power to win the bypolls in Karnataka, but said it would introspect the outcome and strengthen the party before the 2019 Lok Sabha elections. "The truth of the matter is that money and liquor had a bigger role in this election. Congress and JD(S) won the election using money and power," BJP state unit president BS Yeddyurappa said. Congress' coalition partner JD(S) won the Mandya Lok Sabha constituency and in Ramanagara, from where Chief Minister HD Kumaraswamy's wife Anitha was elected. "We are not keeping quiet after the defeat. We have lost only the Ballari Lok Sabha seat. We will introspect our performance so that we win the 2019 elections. 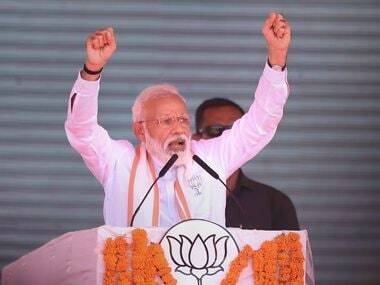 "There is no doubt that we will win 22 to 23 Lok Sabha seats. 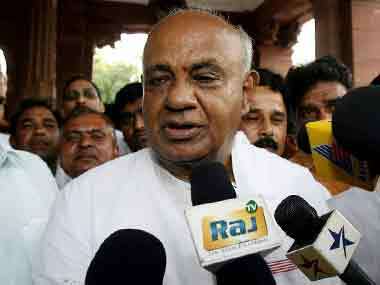 I will soon tour Karnataka," he said.